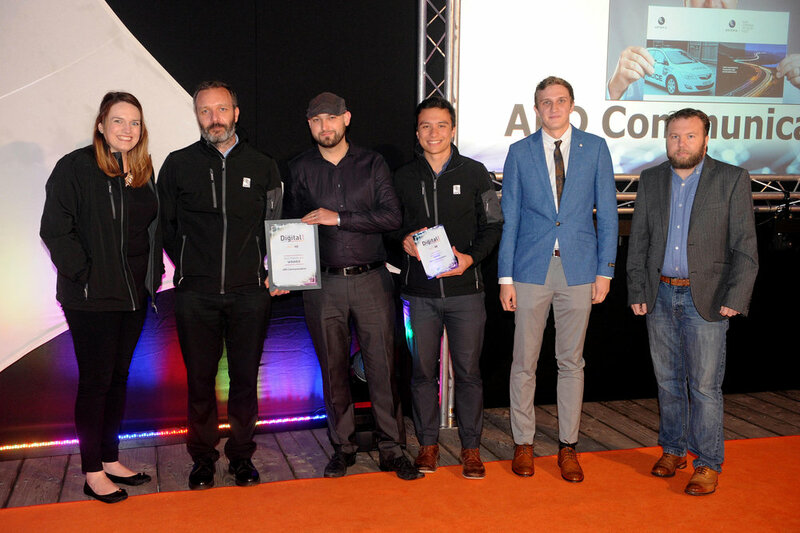 At an exclusive awards event held on 7 September in Hull - UK City of Culture 2017 - APD was crowned the winner of the Best Hardware with its fleet and telematics technology, Artemis. Sister product Cortex was also shortlisted as a finalist for the Best Emerging Technology prize, and APD as an organisation was named a finalist in the Best Global Reach category. The judges were looking for evidence of creating novel devices of genuine utility or usability – hardware that supports clear impactful improvement in the lives or situations of its end users. Reduced tyre replacement by 500 units annually – worth £48k. Moreover, the crash investigation capability of the Artemis hardware is unrivalled and was acknowledged in the award win. The XDR - which sits in the vehicle - provides second-by-second breakdown of every journey, recording data up to 200 times/sec. Such granularity protects the forces and the public against fraudulent claims involving emergency vehicles and makes the XDR the leading crash analysis tool globally. To find out how you can use Artemis to benefit your organisation, please get in touch. You can call us on 01482 808300 for more information or email at hello@apdcomms.com.